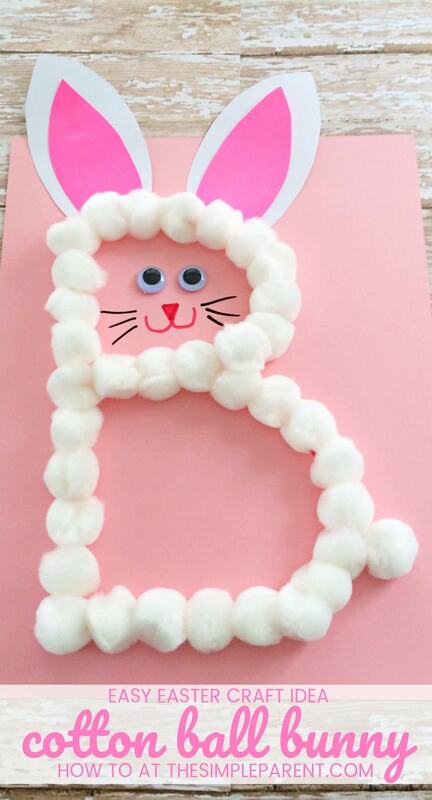 We’re working our way through each letter of the alphabet with fun preschool alphabet crafts. 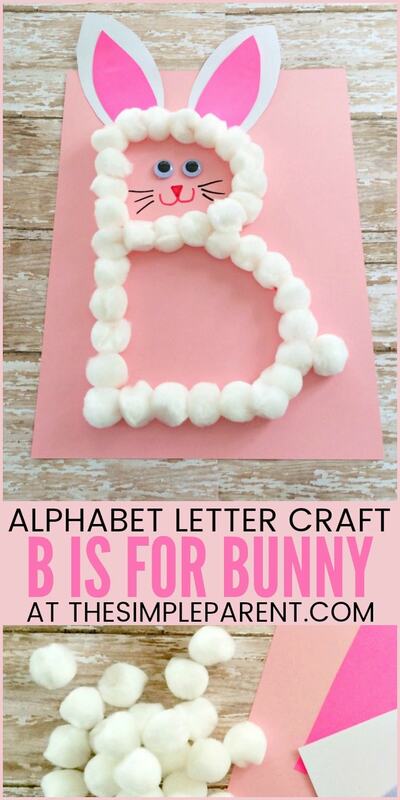 Be sure to check out our A is for Alligator craft and then try out our preschool letter B craft! It’s fun to make crafts that go along with what the kids are learning at school to help them make connections! 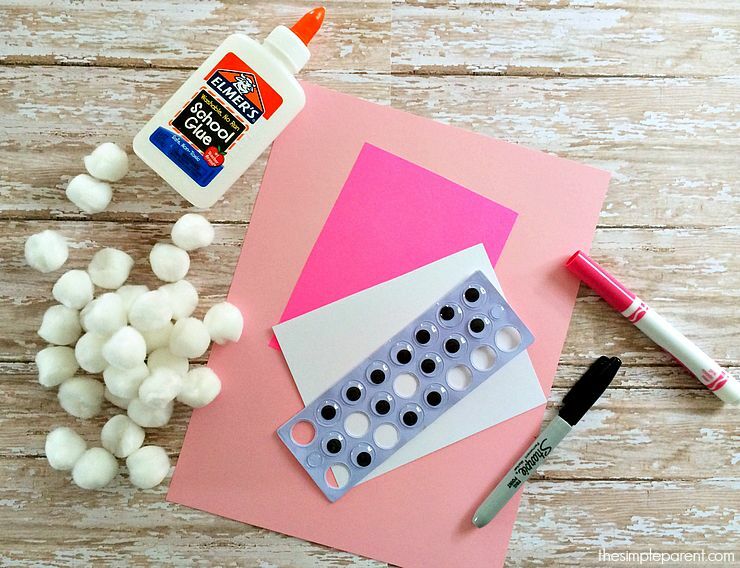 With these crafts, my goal is to put together fun preschool alphabet crafts that aren’t complicated! 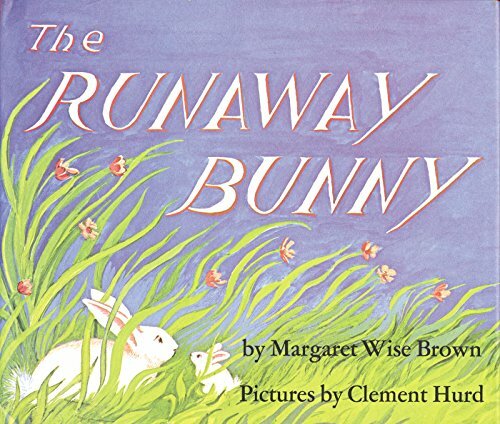 Check out the bottom of the post for some of our favorite books to read when we do this craft! 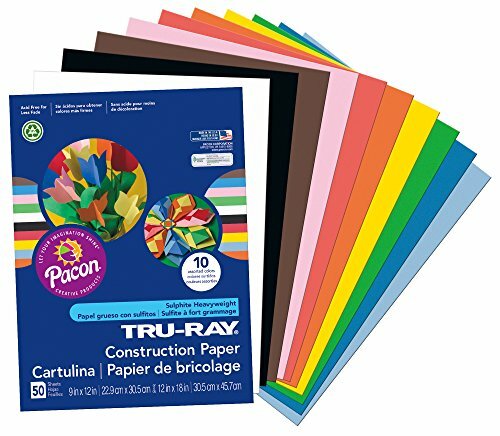 I’ve also included some affiliate links for supplies in case you’re missing anything! 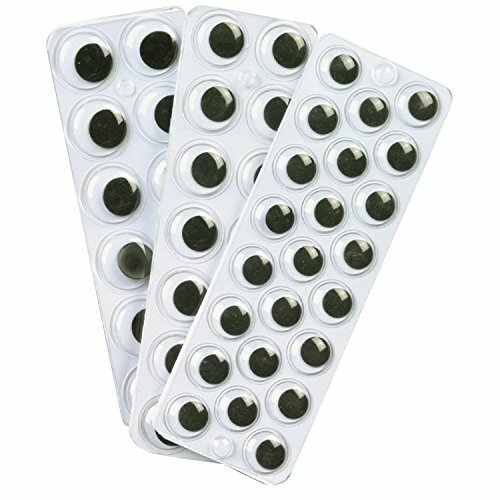 We had most of the supplies we needed for this preschool letter B craft though I did need more Googly eyes! Place the piece of light pink paper vertically and draw a capital letter B. Cut two bunny ear shapes out of the white piece of paper. Then cut two slightly smaller bunny ear shapes out of the hot pink piece of paper. Glue the pink ears on top of your white ears and let dry. Trace the letter B with glue. 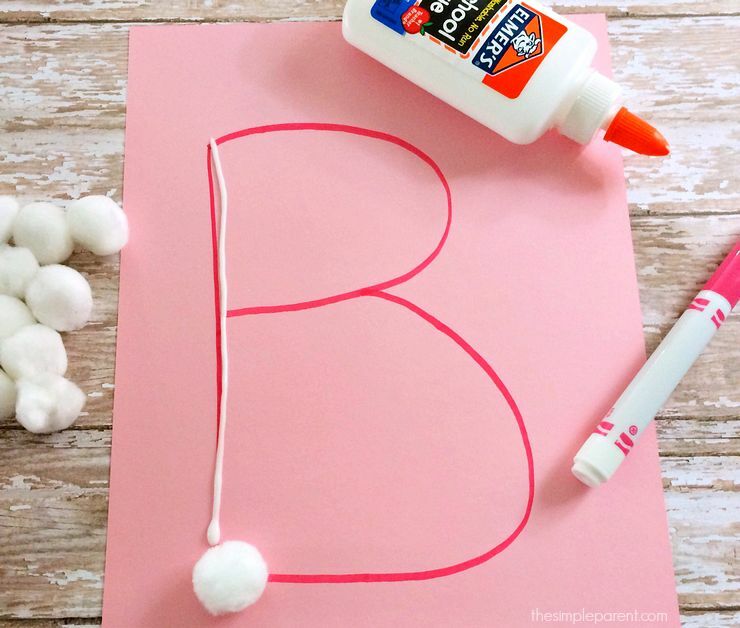 Begin placing cotton balls along the glue until the B is covered. Glue the eyes inside the top loop of the B. Draw a nose, mouth, and whiskers with the pink and black markers to finish the bunny! 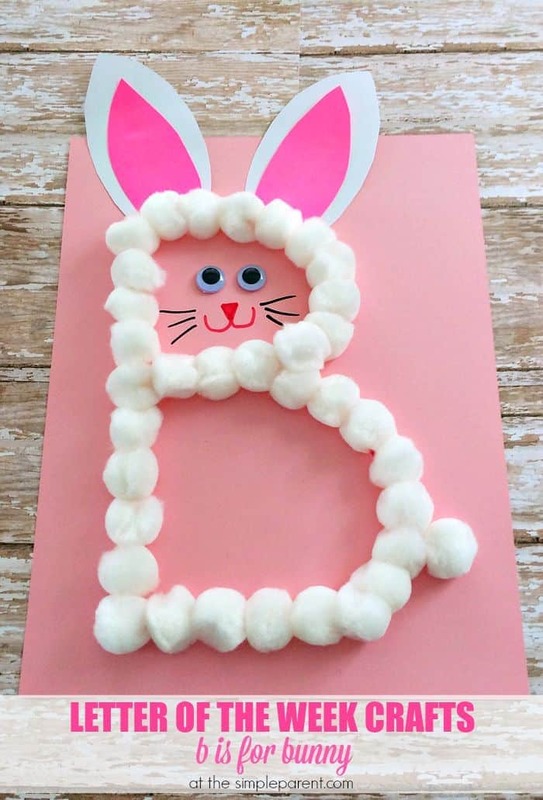 Once it all dries, you’ll have your very own letter B disguised as an adorable bunny! It’s such a fun one to add to your preschool letter B activities if you’re pulling together some to do with your kids. See all of our letter of the week crafts! 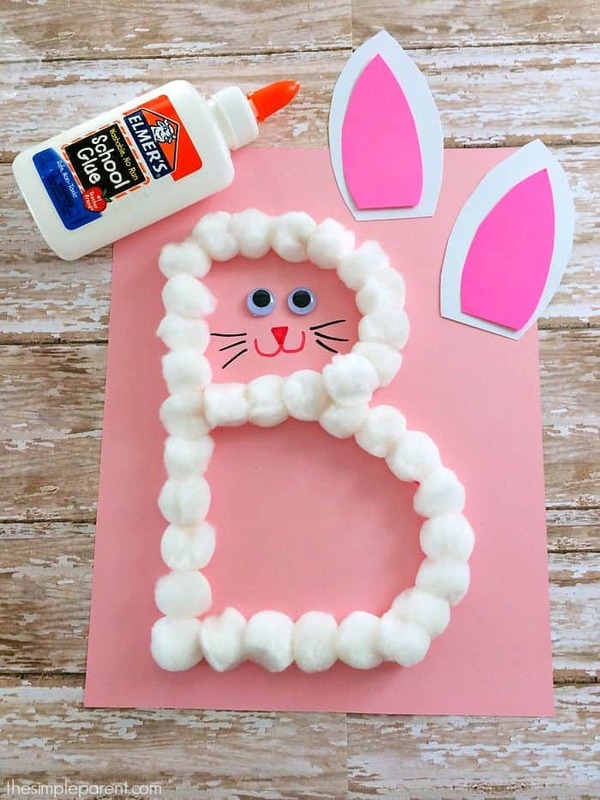 It’s also one of our favorite alphabet letter crafts because it doubles as a good craft around Easter! 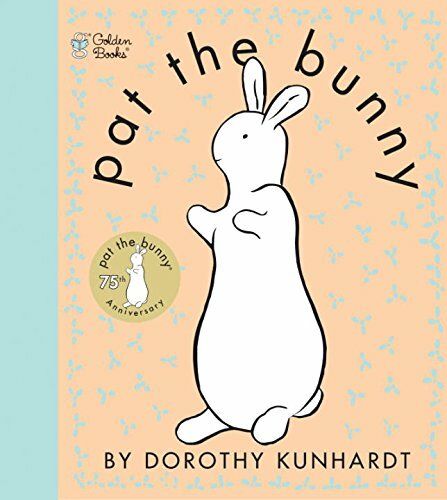 If you’re looking for a story to read along with this preschool letter b craft, Pat the Bunny and The Runaway Bunny are two of our favorite books about bunnies!